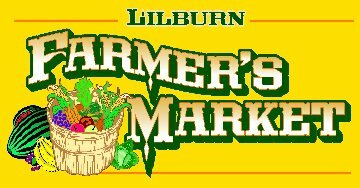 Shopping in Lilburn is convenient and offers a variety of experiences from well stocked national stores and our locally owned specialty shops to professional services. Our commercial centers are located on Lawrenceville Highway, Rockbridge Road, Indian Trail-Killian Hill, Beaver Ruin-Arcado Roads, and Pleasant Hill and Burns Roads. 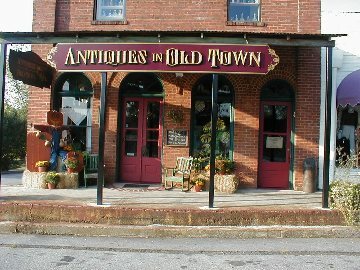 Also check out our smaller business districts such as the Old Towne shops on Main Street and the centers along Five Forks Trickum Road.